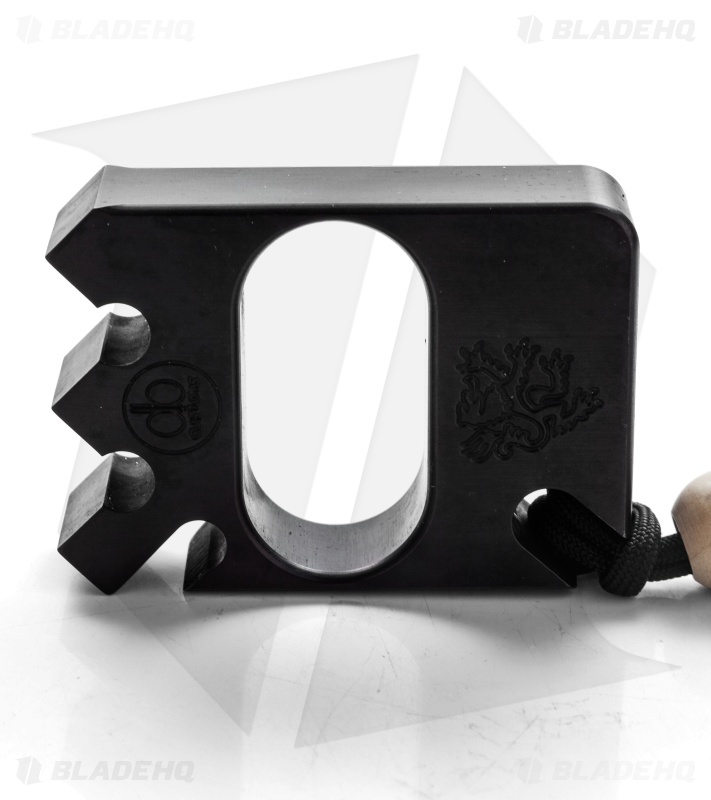 There are many reasons you'd want to get a DB Customs bottle opener, but regardless of the reason, this keychain makes a bold statement. The Monarch is a fine offering, fit for a king. It has a bottle opener cutout, elongated hole (two-finger size), and a tied paracord lanyard with split ring. Made from 3/4" thick aluminum with a black finish.